Please remove and notify us of any events that you do not agree to, thank you! 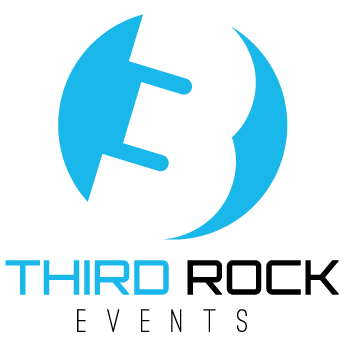 By signing your name below you are adding your e-signature and agreeing to Third Rock Events Vendor Agreement and Terms of Service. You are indicating that all the information on this form is true and accurate, to the best of your knowledge.